Thanks to the proliferation of social media, it can be said that brands are now in the business of “engagement” and “authentic relationships” with consumers. Social media is increasingly revolutionising the way that brands interact and engage with customers (actual and prospective). Vitally, it’s now very much a two-way relationship. Brands are beginning to create risky experiences that allow consumers to express themselves as both continually seek for meaningful connections. 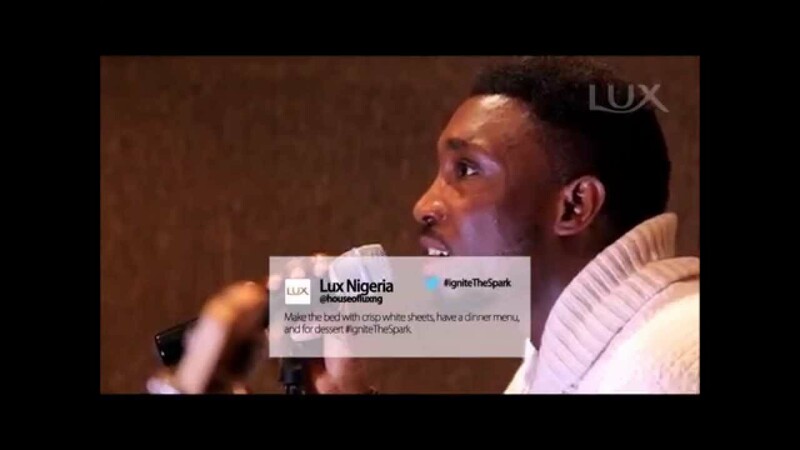 In April 2015, Lux Nigeria @houseofluxng, a leading brand in the beauty care segment of the toilet soap market launched a campaign on social media that encouraged consumers to tweet a love song to their loved ones using #IgniteTheSpark and watch @timidakolo, a top Nigerian R&B singer sing their tweets live! Tweet at your loved one telling them how you feel using #IgniteTheSpark & watch @timidakolo sing your tweets on the 8th of April. Retweet! Being Social drives Engagement, Engagement drives Loyalty, Trust, and Advocacy, and all correlate directly to increased Sales. Risks may never pay off, but where's the joy in marketing if you don't jump off a cliff without knowing what's below?